Languedoc-Roussillon's proximity to the Basque country of Spain provides it with some Spanish influence. 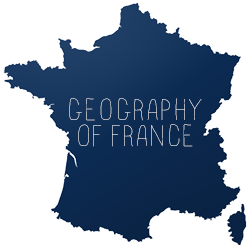 The 5 departments of the region are Aude, Gard, Hérault, Lozère, and Pyrénées-Orientales. The capital is Montpellier. 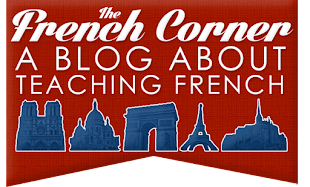 "Langue d'oc" refers to the French dialect in which "oc" is the word for yes (its counterpart is Langue d'oïl, from which the word "oui" derives). Roussillon is the county which has the most Spanish influence.